The automated equipment supplier has invested to secure the skilled engineering resources needed for future expansion. Coinciding with the 10th anniversary of Dematic’s establishment of an Engineering and Consulting office in Lithuania, the business has made a significant commitment to further developing its regional centre for engineering design and analytics. Opened on the 18th January by Tom Klanderman, Senior Vice President Global Project Engineering, Dematic, in the presence of senior engineering management from across Europe, the new offices are a centre of excellence for Dematic’s Controls Engineering, Solutions Design and Financial Analysis disciplines. 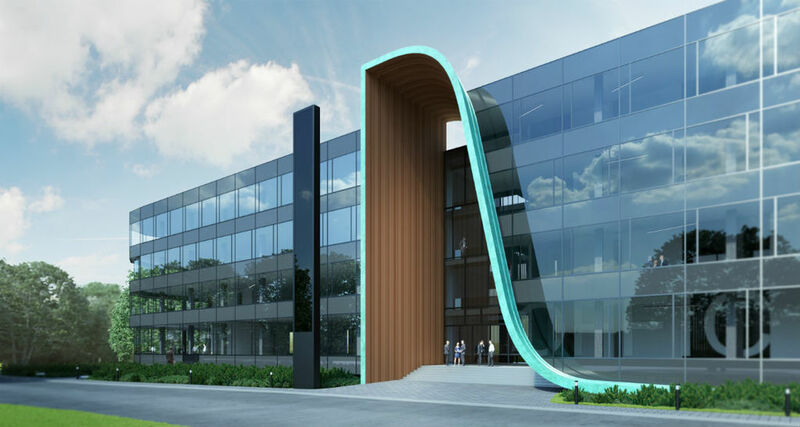 The move to a 1000 square metre open-plan suite in the newly built Kauno Dokas Centre, close to the heart of Kaunas, will help facilitate the recruitment of a near doubling of the number of skilled Dematic engineers, consultants and analysts based in the city – taking staff numbers from 70 to over 130 within the next few years. The new office will help facilitate the recruitment of a near doubling of the number of skilled Dematic engineers, consultants and analysts based in the city – taking staff numbers from 70 to over 130 within the next few years. The new offices are more than double the size of the previous facilities and are more conveniently located close to the city centre with easy access to fast transport links.